Paperback, 9.75 x 12.5 in. / 136 pgs / 180 color. Edited by Mathias Schwartz-Clauss, Alexander von Vegesack. Text by Dirk Baecker, Martin Hartung, Wiebke Lang, Mathias Schwartz-Clauss. The Essence of Things investigates the motifs and motivations of reduction in design, particularly industrial design. 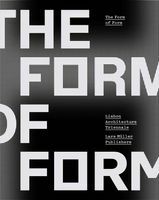 Thoroughly researched and beautifully illustrated, it considers the importance of technological and economic conditions, as well as the dialogue between design and art and the changing ethical standards applied to design. 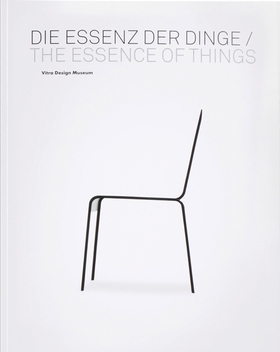 Color illustrations and descriptions of more than 160 objects accompany (bilingual) articles by Dirk Baecker, Martin Hartung, Wiebke Lang and Mathias Schwartz-Clauss. FORMAT: Pbk, 9.75 x 12.5 in. / 136 pgs / 180 color.